As I explained yesterday, Max has started potty training. 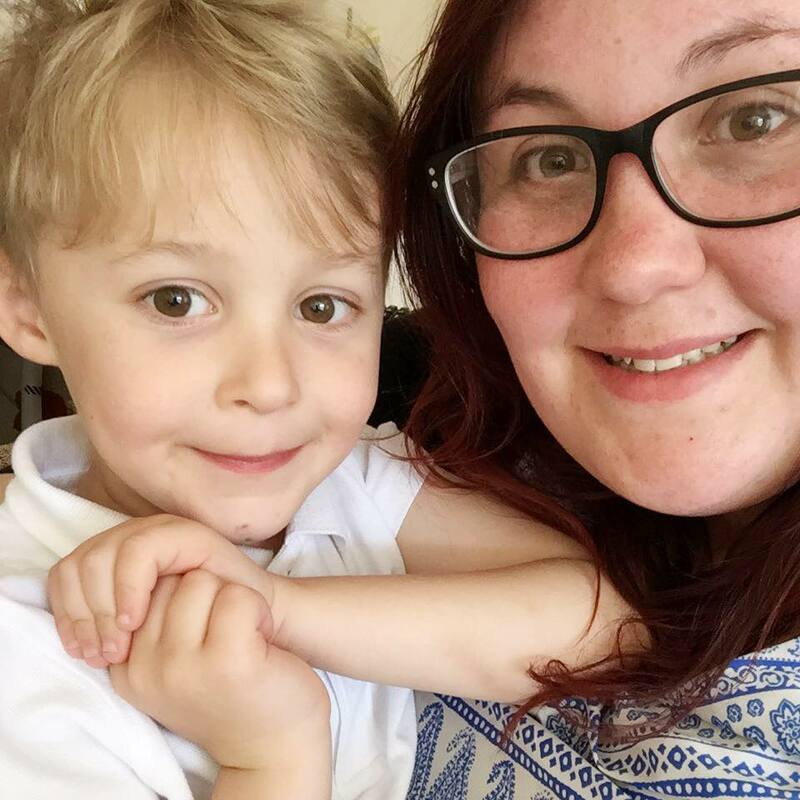 It's a complete hit and miss for what we have to do and we are hoping that keeping him in pants during long times of the day he will get the hang of it. He already keeps them dry! it's just the potty time that sometimes takes a bit of reassurance. Max hated the sit down potty he had. He was refusing to wee on it and treating it like a toy. One day we decided that we could try him on the actual toilet with a trainer seat. Result! This one is a lot more comfy that the one we originally had. 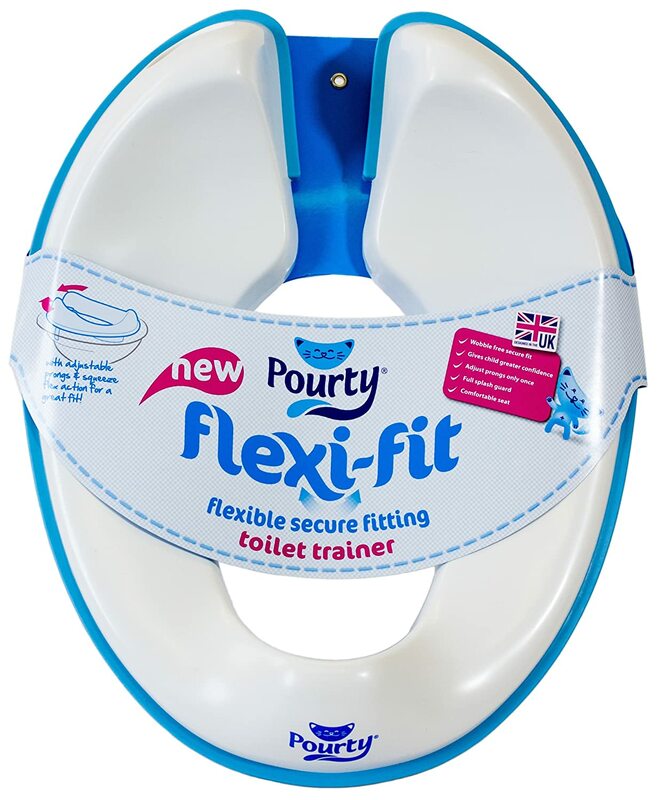 Pourty Flexi Fit Toilet Trainer. We use reward charts a lot. Mainly because it helped Max keep his behaviour under checks when he was causing riot in the mornings. We don't normally give him anything other than a pack of stickers as a reward. This potty chart is so cute and I love that there is space for 20 stickers which is more than enough! 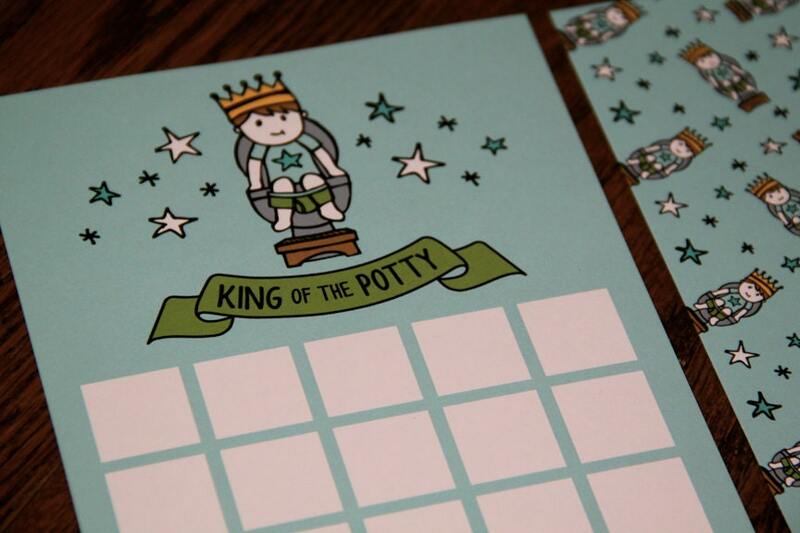 King Of The Potty Sticker Chart. Kids need amusing whilst they are sat doing their business and this app was perfect! It can go straight to the toilet themed songs or you can read it as a story. I think it's chargeable but it's definitely worth it. Finally you can't go wrong with a good pair of pants. Max chose some Disney ones obviously. Having him wear pants he actually wants to wear is helping as it's encouraging him to use the toilet. Pants time = toilet time! What are your favourite potty products? That sticker chart is so cute! We use reward charts all the time too. Thanks for sharing and good luck to Max!